Beginning January 12, United customers traveling in United Polaris Business Class will now be able to relax and dine before their travels in the new United Polaris lounge at Los Angeles International Airport. The award-winning Polaris lounge experience builds on the airline's concept to be uniquely United while embracing the energy and distinct culture of Southern California and the exciting destinations United serves from here. This Polaris lounge features Southern California-style throughout, including works by local, Los Angeles-based artists, Rema Ghuloum, Chris Trueman and Ruth Pastine, and a food and beverage program inspired by the City of Angels. It is conveniently located in Terminal 7 between Gates 73 and 75A and faces west to capture the city's vibrant sunset skies. 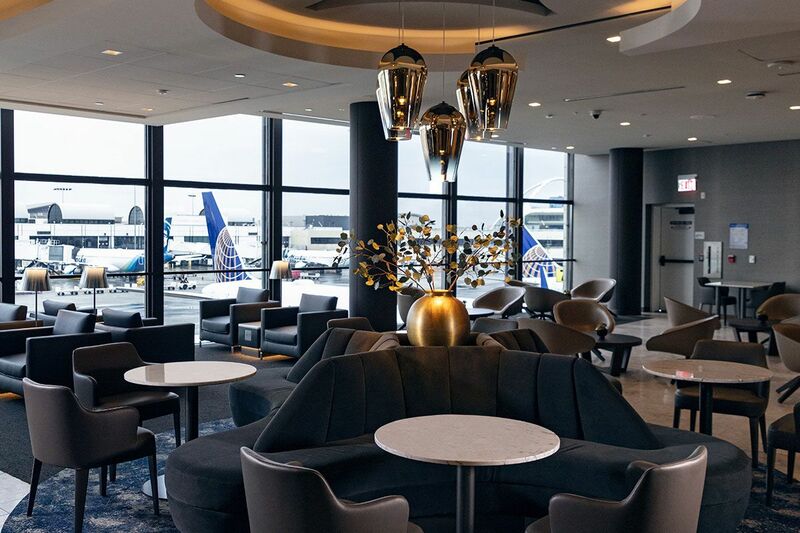 The United Polaris lounge is the most recent investment United has made at LAX, where the airline recently completed a $573 million renovation of Terminal 7. Customers also can now take advantage of the recently completed cut-through, a new road that provides a shortcut to avoid the LAX "horseshoe" road around the terminals to help ease their travels. 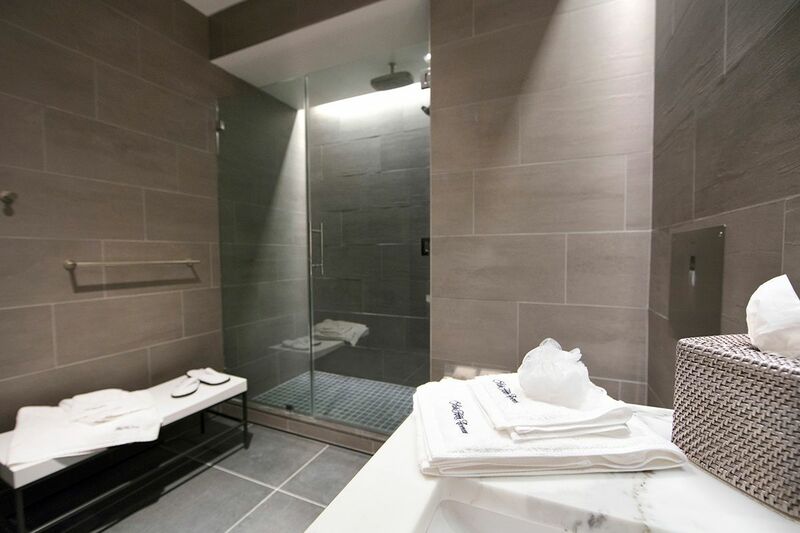 In addition to the Polaris lounge, United recently opened a new United Club in Terminal 7, and offers customers who want a more upscale experience access to The Private Suite. These latest improvements and amenities help give United customers the best possible airport experience at LAX. In a nod to the innovative cocktail culture of Los Angeles, the lounge features signature cocktails inspired by the City of Stars, including the Let's Rumble, made from Cruso Spiced Rum, fresh lemon, prickly pear puree and house-made simple syrup and the On Sunset, a playful take on the tequila sunrise, made from Casa Noble Tequila, Del Maguey Single Village Mezcal and agave nectar. The United Polaris lounge at Los Angeles International Airport is the fifth Polaris lounge to open. Other United Polaris lounge locations include: Chicago O'Hare International Airport, George Bush Intercontinental in Houston, Newark Liberty International Airport and San Francisco International Airport. The focus behind the United Polaris experience has always been to provide long-haul travelers with what they've asked for: the best sleep in the sky. On average, United continues to add one aircraft with the new United Polaris business class seat every 10 days from now through 2020. On Monday, the airline's newest aircraft, the Boeing 787-10 Dreamliner, officially entered service, featuring the Polaris business class seat as well as the airline's new United Premium Plus seat. United in the first North American carrier to operate the 787-10 and the only airline in the world to operate all three models of the Dreamliner.